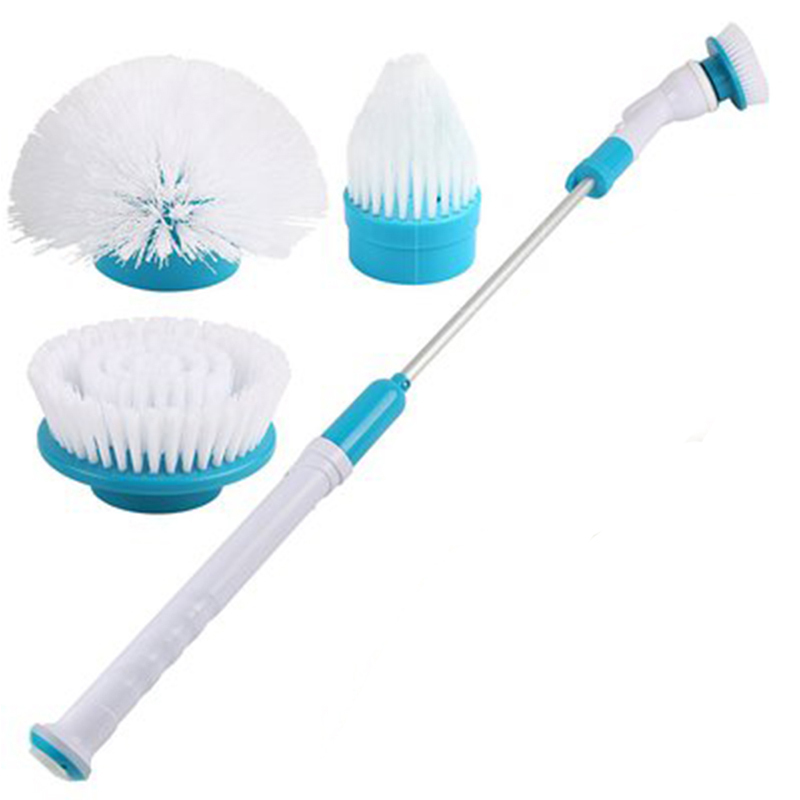 Scrubbing tiles, windows or sinks is tedious and exhausting with an ordinary hand-held brush. Use the cordless spin scrubber, and benefit from faster and easier cleaning. Effortlessly blast away stains, calcium deposits, built-up grime, mold, mildew and more. Leave the hard work to the motorized scrubber, and clean everyｗｈｅｒｅ without difficult.